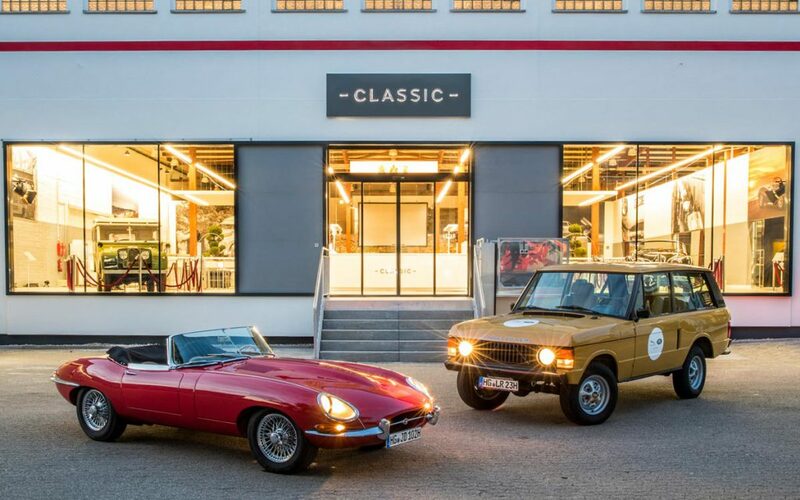 The Danville d’Elegance Foundation is proud to reveal that for the fifth consecutive year, Bay Area Jaguar Land Rover has returned as our Presenting Sponsor. The Danville d’Elegance Foundation and Jaguar Land Rover will combine forces in a continued effort to raise money for Parkinson’s Disease research and patient care, with the fundraising effort focused on a weekend of automotive charity events that features the annual “Tour d’Elegance” and “Gala Dinner d’Elegance” occuring on Saturday, September 15, followed by the nationally-recognized “Danville Concours d’Elegance” held on the historic downtown streets of Danville, California on Sunday, September 16. For 2018, the Gala will feature entertainment from special guest, Maria Muldaur & Her Red Hot Blusiana Band. Historically significant Jaguar and Land Rover vehicles, as well as their modern counterparts, have been a staple of the Danville d’Elegance weekend events since the event’s inception. 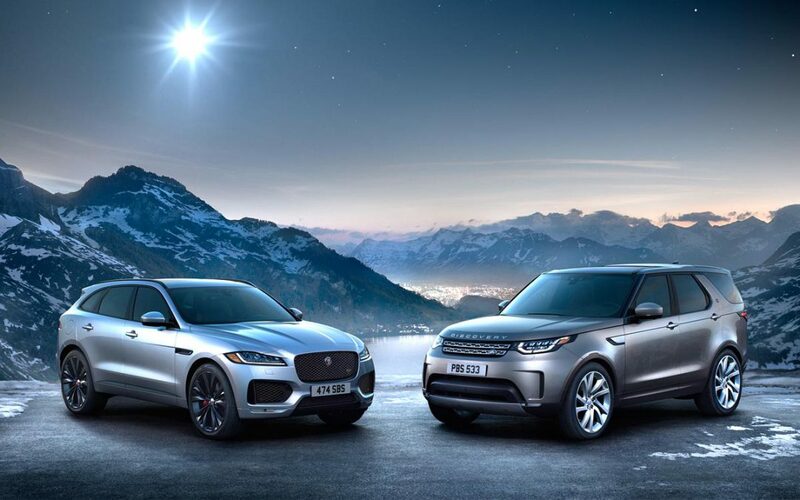 The inclusion of Jaguar Land Rover as presenting sponsor is, as ever, a natural fit.